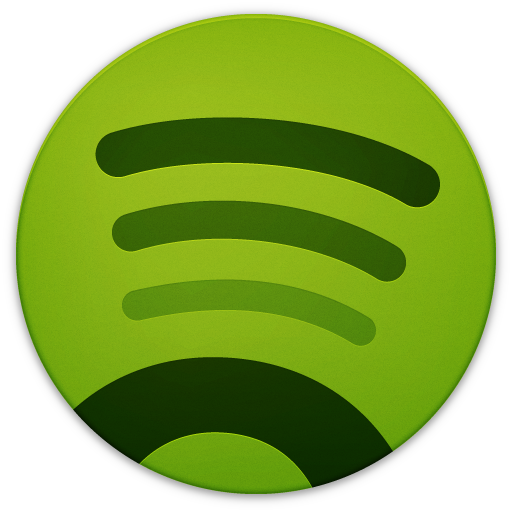 The "freemium" music streaming service Spotify has had great success on the desktop and on iOS, but its Android offering has always been rather lacking, with an extremely dated-looking application that did no justice to the greatness of the service itself. Back in April, Spotify made its first motions towards bringing the app up to speed with a public beta of a rather pretty Holo-themed application for Android 4.0, and now that beta has borne fruit. 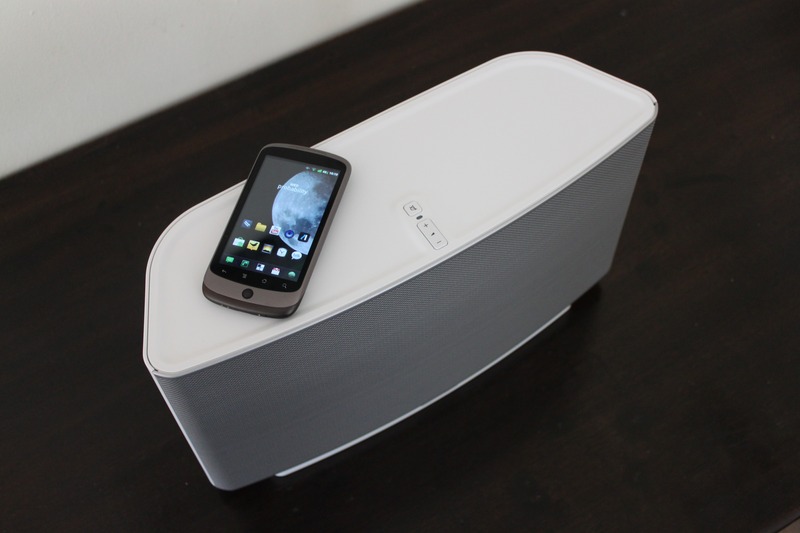 SoundTracking made its jump from iOS onto the Android Market today boasting a new, Android exclusive (for now), feature. As the name indicates, this app allows you to keep track of songs you're listening to and post them to social networking sites like Facebook, Twitter, and Foursquare for your friends to see and comment on. Included with your post will be a snippet of the song, a photo, and your geo-location. 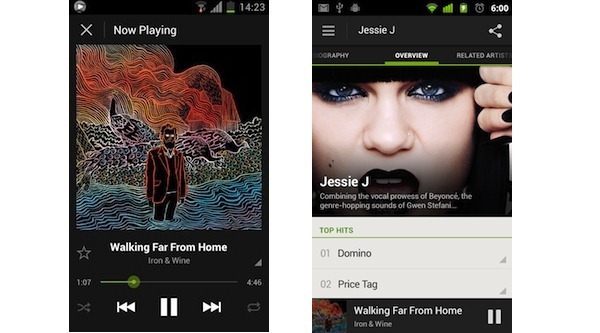 Review: Spotify For Android (US) - Is It The Music Streaming Service You've Been Waiting For? No, it's not. 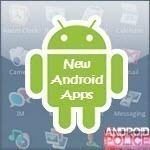 At least not for Android - and that's what we're here to talk about today. The merits of Spotify as a music streaming subscription service for your desktop are substantially greater - it's well organized, searching and streaming are quick, powerful, and pretty. There's a lot to love - and at $10 (or free for ad-supported and no Android playback) a month for unlimited streaming, those plusses are hard to argue against. Sonos is a company well-known in the tech industry for their line of wireless speaker systems, designed to let you sling music around your house without the hassle of complex setup processes or routing wires through ceilings and walls. To mark the launch of their Sonos Controller for Android application, Sonos generously loaned me a full multi-room system consisting of two Sonos S5 speaker units and a wireless ZoneBridge router.